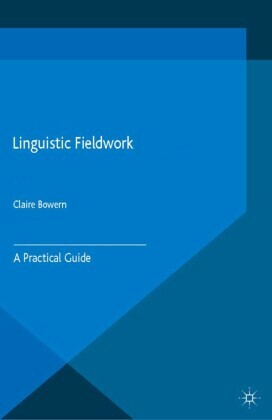 This textbook provides a detailed introduction to the study of Latin from the perspective of contemporary linguistics. 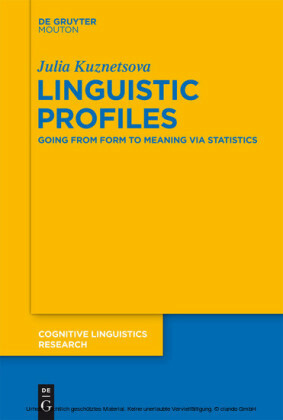 It adopts some basic tenets of generative grammar in an in-depth analysis of the main phonological, morphological, and syntactic properties of Latin, and offers a step-by-step guide to the universal principles and specific parameters which shape the language, along with comparative data from English and other languages. 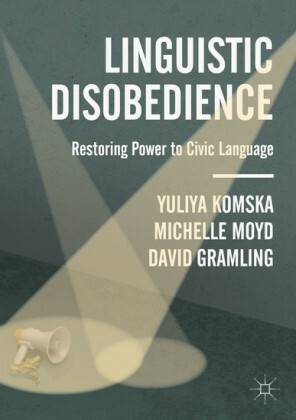 Latin: A Linguistic Introduction is a user-friendly and essential guide to the synchronic study of Latin as a natural language. 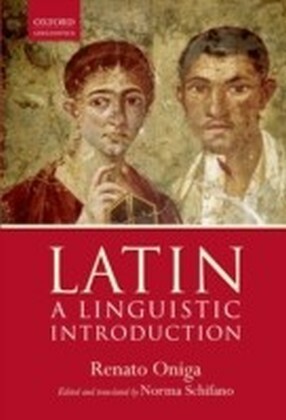 The clarity of exposition and the richness of the examples cited provide a new approach to Latin as a topic of linguistic research: although the general structure of the book is like that of a traditional Latin grammar, the discussion of grammatical rules is both more straightforward and more theoretically informed. 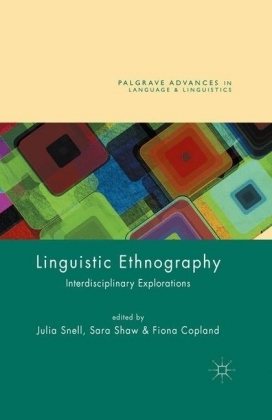 This textbook is principally suitable for students of Latin and Romance linguistics at undergraduate level and above, but also for teachers and researchers interested in new ways of looking at the study of Latin. 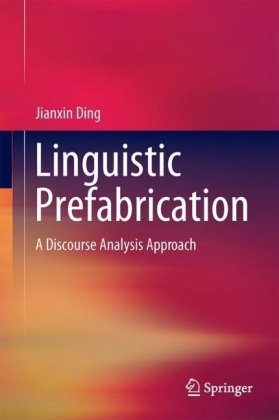 It differs from many other textbooks in the field by striking a valuable balance between the longstanding tradition of classical philology and the innovations of contemporary linguistics.